As our regions largest and fastest gigabit fiber provider, we understand that although dedicated fiber internet is the best internet product available. Its not the right solution for every business; so we built and launched EWISP to provide a premium internet product at an affordable price for the SoHo users and small businesses. 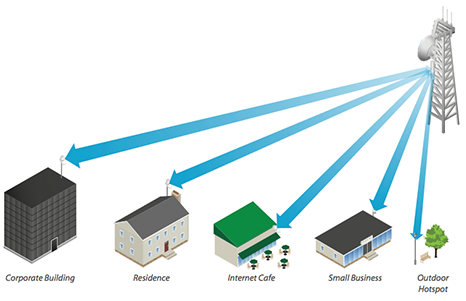 We do offer service to some residential customers in our EWISP coverage areas. Add Telephone Service to the Lite or SoHo package for $34.50 Per line (All Features Included). ​The type of equipment needed to use this service depends on your location and the location of our nearest tower site to you. 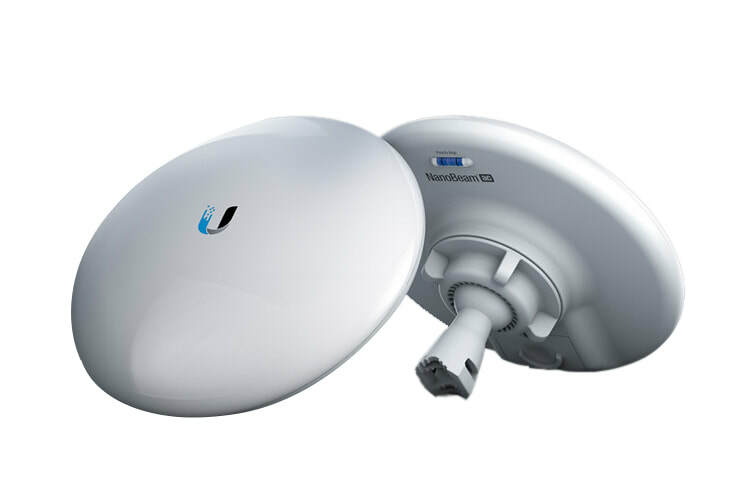 Although most customers are able to use our standard CPE antenna unit, the NanoStation. Some customers will need the NanoBeam or PowerBeam. The equipment belongs to us, the installation charges do change based on the antenna type because of the complexity of the installation.